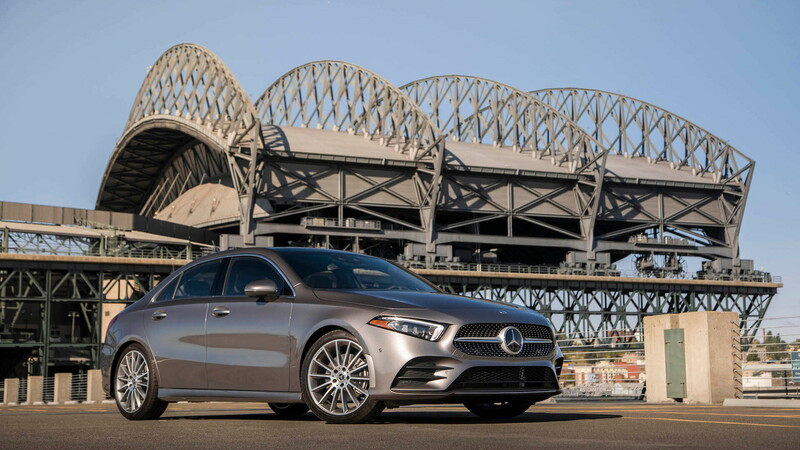 The 2019 A-Class sedan is the first of Mercedes-Benz's new generation of compact cars bound for the United States, and when it reaches showrooms this spring it will carry a $33,495 starting price. The figure, which includes destination, is for an A220 with front-wheel drive. Opt for all-wheel drive and you'll need to add $2,000 to that figure. Both feature a 2.0-liter turbocharged inline-4 delivering 188 horsepower and 221 pound-feet of torque, and the sole transmission is a 7-speed dual-clutch unit. 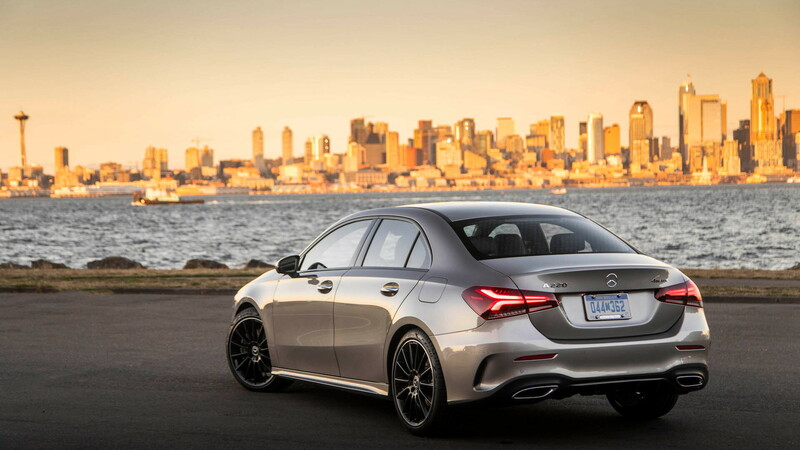 More powerful options will eventually be added, including sporty A35 and A45 models from Mercedes-AMG. The starting price is higher than the $30,000 the car was expected to come in at. 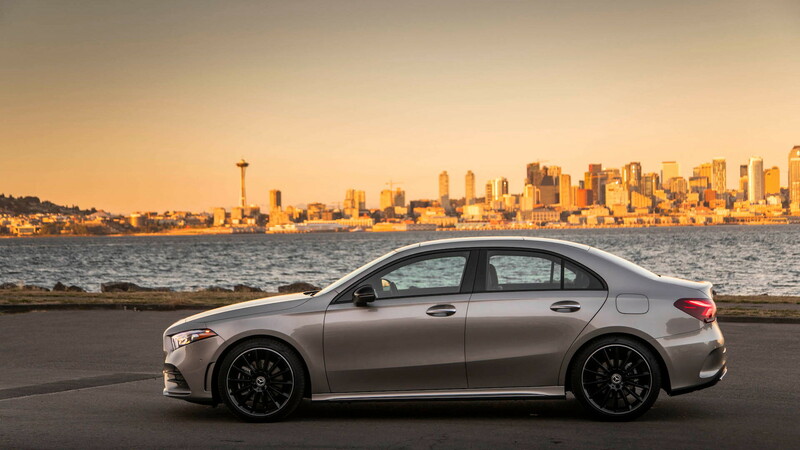 It's also higher than the $33,000 the outgoing CLA will cost you. However, Mercedes' new compacts are dynamically superior to their predecessors. They're also bigger and fitted with much more tech. 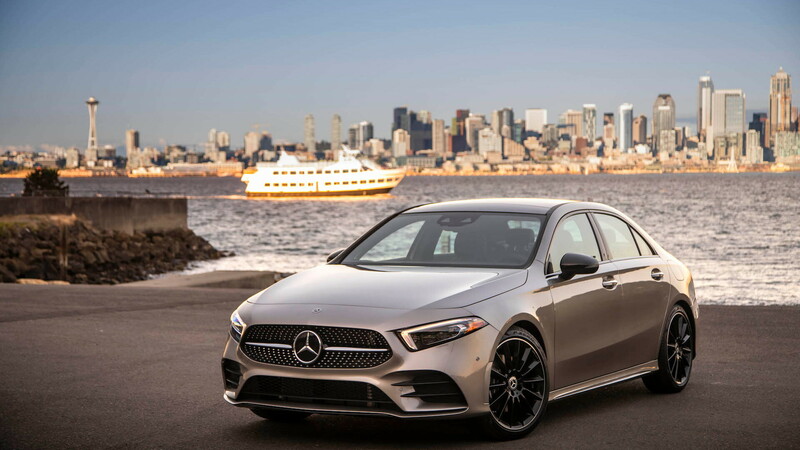 For example, the 2019 A-Class comes standard with a digital instrument cluster and touchscreen-based infotainment system with natural speech recognition and an AI system that can learn your habits over time. Other standard items include a panorama roof, multifunction steering wheel, Apple CarPlay and Android Auto smartphone integration, LED head and taillights, and 17-inch wheels. The standard screens each measure 7.0 inches across but can be updated with 10.25-inch units. We'd also recommend going with the Driver Assistance Package to add some useful electronic driver aids and the Burmester premium audio system to make your favorite tunes sound that much better. Potential rivals include the Audi A3 and Acura ILX. 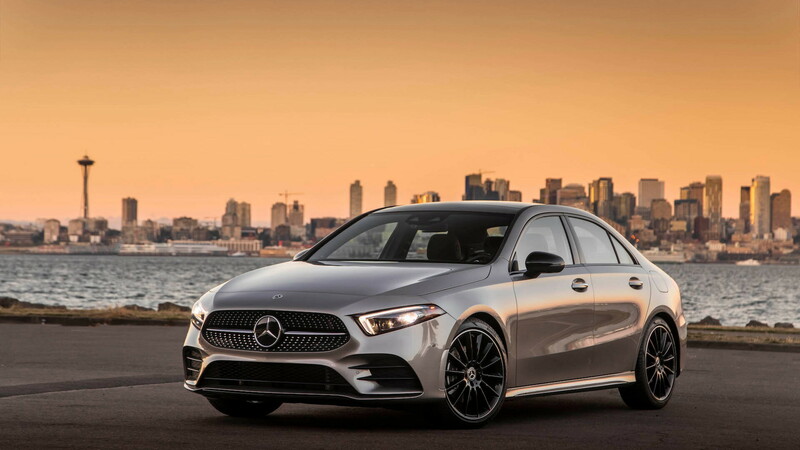 Note, Mercedes has a redesigned CLA coming for 2020. Pricing for this model hasn't been announced but should be at a slight premium to the A-Class.